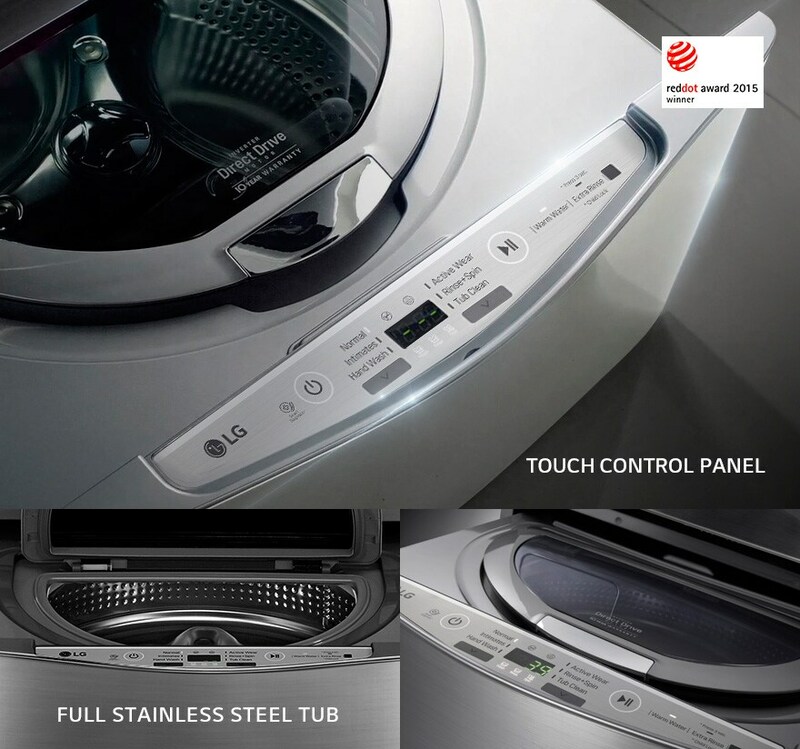 Take the hassle out of clothes washing with this advanced 3.5kg LG washer. 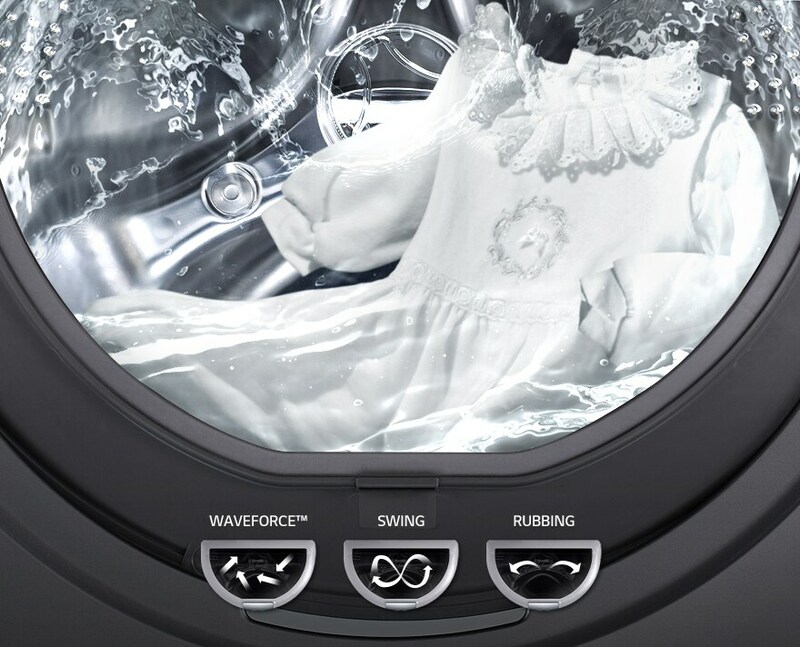 The Perfect sensor technology and intelligent washing system ensure that energy consumption and water waste are greatly reduced, while the advanced drum design and a number of extra care settings treat your clothes gently. This washer comes with a touch panel with elegant stainless steel drum interior drum clean agonizing Jakob disease by giving you more durability. 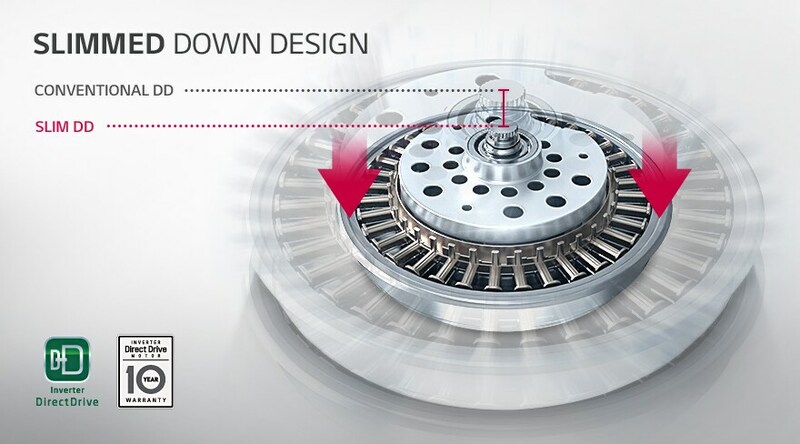 It is specially designed to fit into some motor running washing machine. The efficiency of washing and durability. It also provides you with 3 Motion technology developed to suit the fabric needs special care, such as children's clothes, underwear or wool.